We’re back with Associated Geekery Episode #124! Dawk, Mandy, and Ryan are here with some news and some reviews!! DC’s Geoff Johns came out swinging with further explanation of just what’s going on with “DC Rebirth”. But, does anyone really know what it’s really going to be? Over in Movies- great news for Pacific Rim fans- the sequel film is back on! Not so great news, Guillermo del Toro is not returning to direct, but- Daredevil showrunner Steven S. DeKnight will be helming the project, so- net positive? 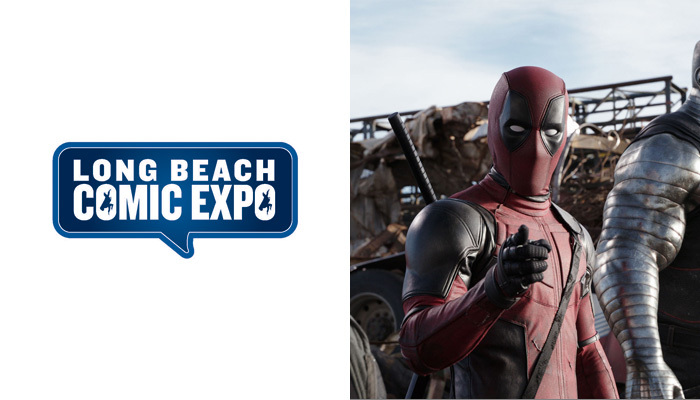 Next, we move in to our retrospective on Long Beach Comic Expo 2016! Finally, our review of Deadpool! Recommendations this week are: Apocalypse World 2nd Edition Kickstarter, Marvel’s Vision by Tom King, and Star Wars De-specialized Edition. Be the first to comment on "Associated Geekery Episode #124"